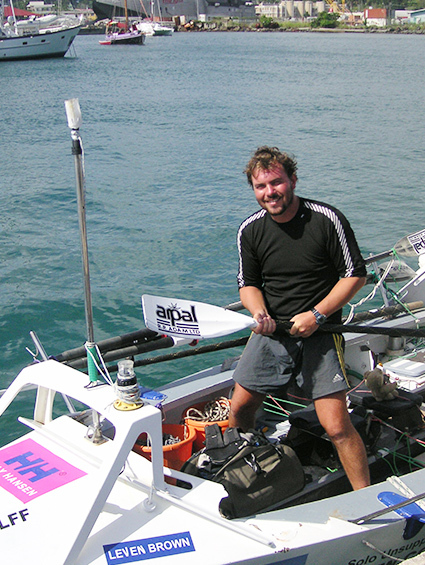 Leven Brown is one of the most experienced and highly regarded ocean rowing skippers in the world. If you want to break records, get great tested kit or get advice – he is the man to do it with! 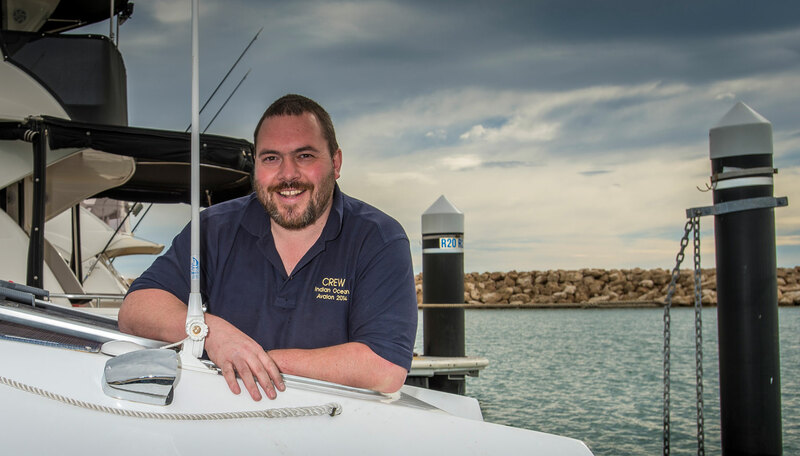 Leven is RYA MCA Yachtmasters Ocean qualified, with hands on knowledge of navigation, planning ocean passages, meteorology, crew management, yacht and ocean rowing boat preparation, maintenance and repairs. 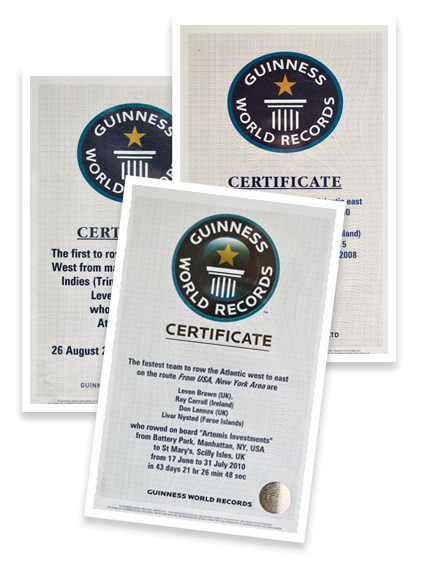 He is a multiple Guinness World Record holder and survival expert. Leven’s experience is second to none, his first ocean row (solo and unsupported from mainland Spain to Trinidad & Tobago) taught him the greatest respect for the ocean, and he gained great knowledge having no one else to rely on but himself in challenging situations. 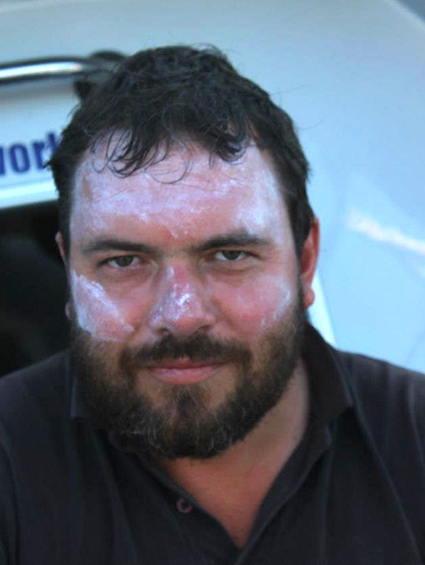 Since then, Leven has rowed over 30,000 nautical miles, including the Trade Winds route several times, the North Atlantic from New York to the Scilly Isles and across the Indian Ocean from Western Australia to the Seychelles. 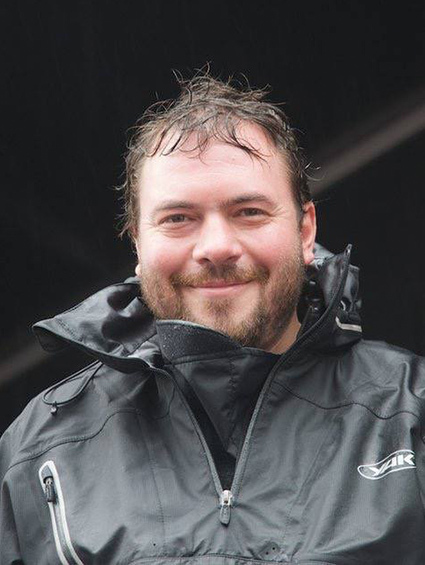 Leven’s experience of skippering ocean rowing teams and his endless energy and enthusiasm gives great encouragement to crew and sponsors alike. 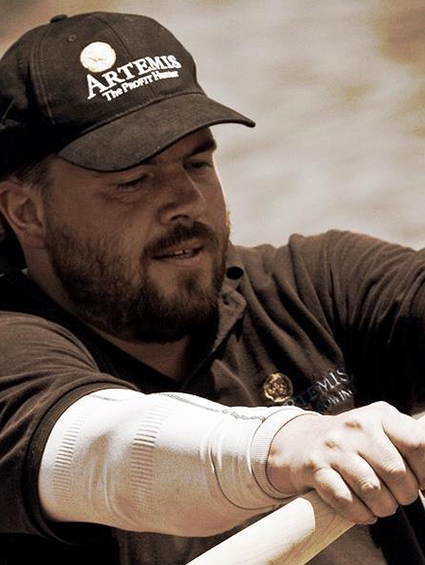 He will push himself to the limit and inspire his fellow ocean rowers to achieve their goals. 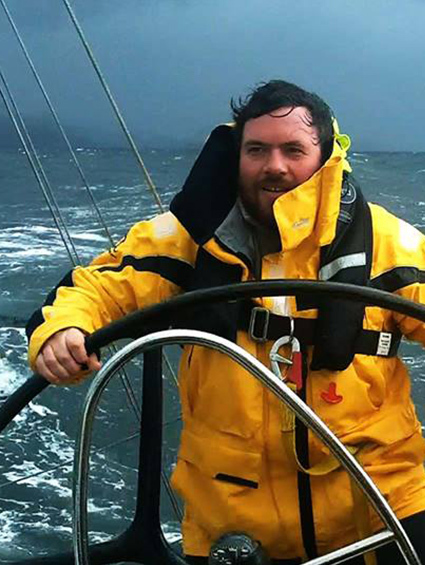 With a bloodline of seafarers it is no surprise that Leven loves the ocean, his paternal Great Grandfather Capt Donald Macphee was one of the last men (along with Uffa Fox) to gain his skipper’s ticket for square rigged ships. 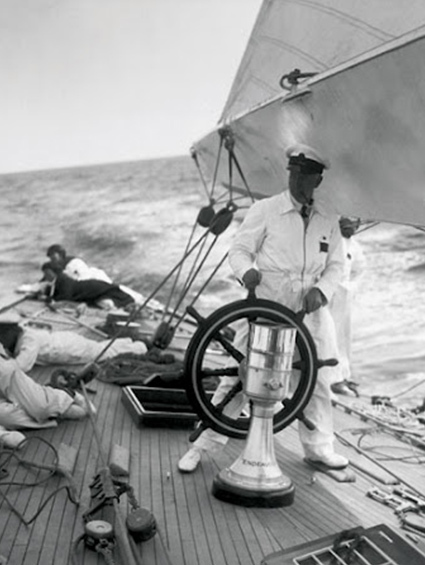 Captain Macphee navigated Sir Tommy Sopwith’s yacht ‘Endeavour’ across the Atlantic Ocean to Rhode Island in 1937 for the Americas Cup but sadly died prior to the actual race. Leven’s Great Uncle Murdoch Brown was a Surgeon Sea Captain and served in the China Seas during World War 2. 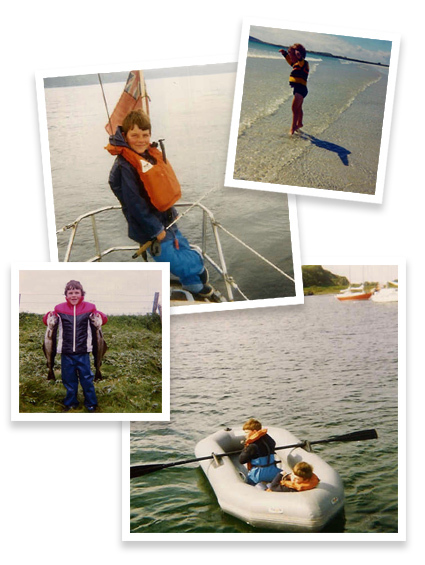 Leven’s dad, Lorne Brown is a very competent yachtsman and has sailed yachts over the Atlantic and many other places.